The aim of this programme is to offer those of you who might be considering a career in teaching (at Primary or Secondary) the opportunity to engage in realistic, hands-on observation and discussion of the various areas that make up a teacher’s daily responsibilities. The programme is based at ag6, with input from our partner Primary and High schools along with sessions delivered by Edge Hill University. 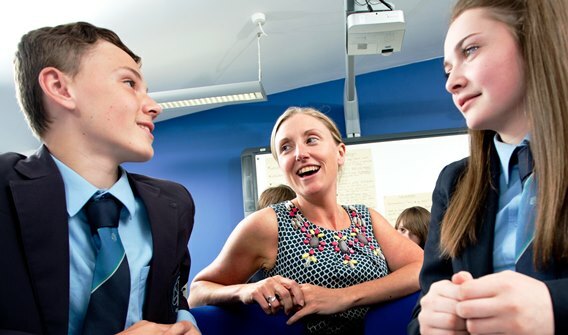 At the end of the programme there is the opportunity to spend a day at the Faculty of Education where you will receive an official Edge Hill certificate summarising your involvement and achievement. In addition you will have a mock interview, tour of the Edge Hill Campus and Education Faculty plus advice on completing UCAS applications. There will also be the chance to gain general advice and guidance about the various routes into a career in teaching.